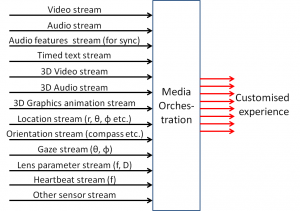 The MPEG machine churns out new standards or amendments at a regular pace, but MPEG is also continuously investigating new standardisation needs. Here is a list of some of the current areas of investigation. Compact descriptors for video analysis (CDVA). A CDVA standard would allow a user to access different video data bases with the guarantee that the descriptors extracted from the input video will be interoperably processed in different video DBs. Videos of close to 1000 objects/scenes taken from multiples viewpoints have been collected and will be used to test CDVA algorithms submitted in response to a CfP that has been issued at the MPEG 112 meeting. Visual search algorithms that identify and localise matching regions of the query image and the database image, and provide an estimate of a geometric transformation between matching regions of the query image and the database image. Submissions are due by MPEG 114 (February 2016). In the future the scope of CDVA for retrieval could be further extended to cover classification as depicted in Figure 2. This second type of CDVA technologies could find application for video surveillance where the detection of a person can trigger some process or automotive to alert the driver when an object of a specified nature is in front of the car. CDVA for classification could reverse the current approach where first video is compressed for transmission and then described for use by a classifier, to describe a video and then compress it for transmission. Can communicate either directly through embedded wireless connectivity or through another device (e.g. a smartphone). Wear a pacemaker or a heart rate monitor intelligent band aid. A wearable sesnses/actos on the environment, communicates with a processing unit and interacts/acts on users. the processing unit can also interact with users. 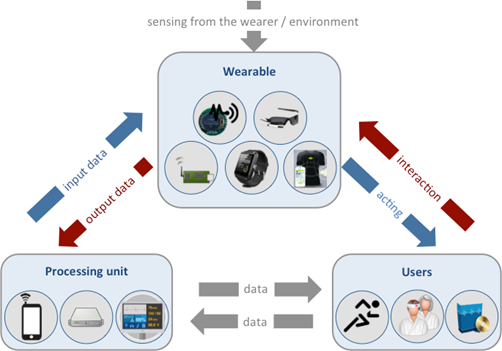 A focused list of sensors that the Wearable may integrate. Technology supports more and more different capture and display devices, and applications and services are moving towards more immersive experiences. It becomes now possible to create integral experiences by managing multiple, heterogeneous devices over multiple, heterogeneous networks. 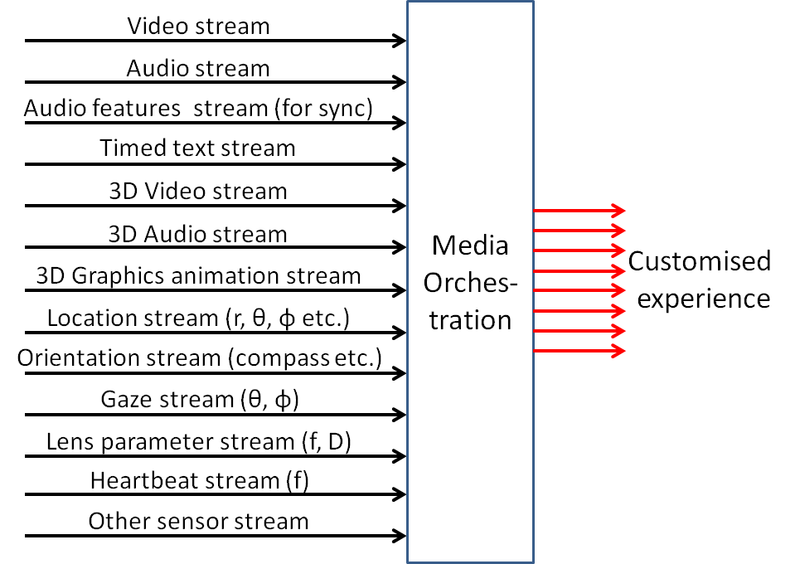 We call this process Media Orchestration: orchestrating devices, media streams and resources to create such an experience as depicted in Figure 7. There are 4 types of bases depicted in Figure 8. 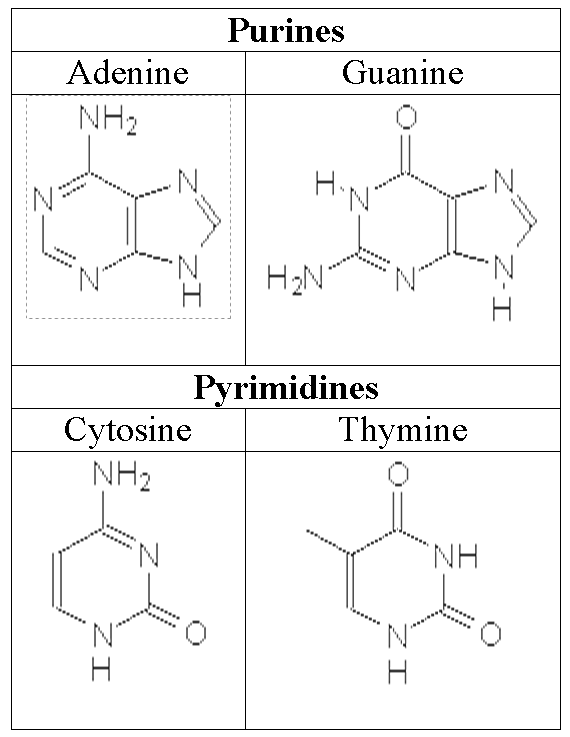 Therefore the genome code is represented by a 4-symbol alphabet. The initials of the 4 bases are used to indicate the symbol. The human genome carries ~3.2 billion symbols. 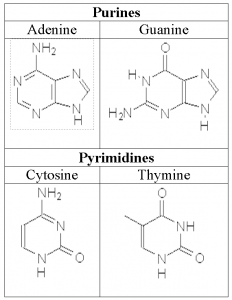 The ability to read genomes (i.e. converting a genome in an organic sample into a machine-readable sequence) is highly desirable but was very costly until a few years ago. 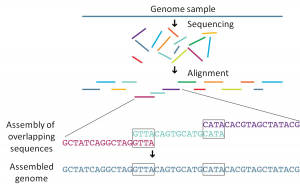 Today high-throughput genome sequencing technology has made sequencing of the genome affordable. 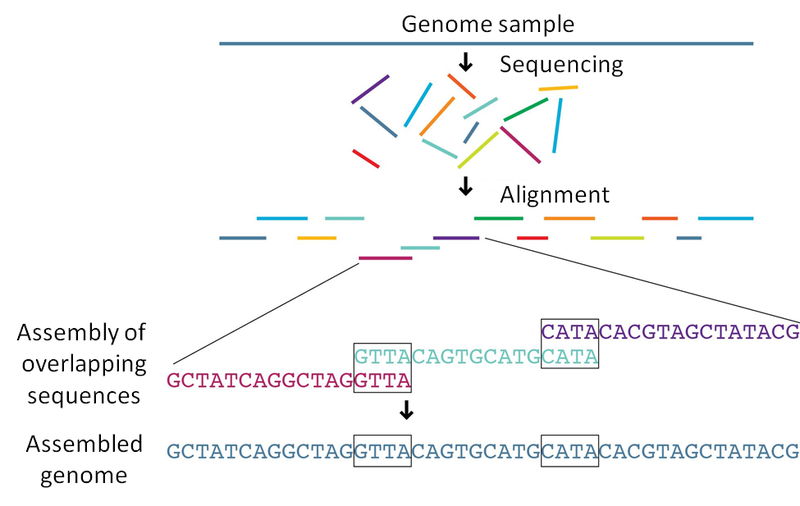 High Throuput Sequencing (HTS) is opening new perspectives for the diagnosis of cancer and other genetic illnesses. However, genome sequencing generates huge amounts of data, because each base has associated “quality metadata” that describe the quality (i.e. reliability) of the reading of that base. A sequenced human genome can generate several TBytes of data each time. A genome sequencing machine produces “reads”. Then a computer programs aligns them and produces an assembled “machine readable” genome. The challenge is to find appropriate algorithms than can reduce the amount of data that need to be stored and make the data easily accessible for a variety of processing. We need to be able to store, access, search and process genome sequencing data efficiently and economically, before these technologies can become generally available in healthcare and medicine. That this is the real roadblock is confirmed by the trend in sequencing data generation cost vs storage and bandwidth costs. The latter will soon be higher that the former. MPEG has defined “Media-centric Internet of Things (MIoT)” as the collection of interfaces, protocols and associated media-related information representations that enable advanced services and applications based on human to device and device to device interaction in physical and virtual environments. an eventual MIoT standard should allow a system designer to assemble different systems by piecing together MIoTs of appropriate functionality. Entity is any physical or virtual object that is sensed by and/or acted on by Things. Thing is anything that can communicate with other Things, in addition it may sense and/or act on Entities. Media Thing (MThing) is a Thing with at least one of audio/visual sensing and actuating capabilities. In the “Base” column percentage numbers refer to compression improvement compared to the previous generation of compression technology. The percentage numbers in the “Scalable”, “Stereo” and “Depth” columns refer to compression improvement compared to the technology on the immediate left. “Selectable viewpoint” refers to the ability to select and view an image from a viewpoint that was not transmitted. The last row only contains questions marks because it refers to what, potentially, can be done in a future that we do not know, but that we can well create to ourselves. So far MPEG has produced 5 generations of video coding standards. It is the right time to ask ifit is possible to establish a comparison between the bitrates handled by MPEG video and audio codecs and the bitrates used by the eye/ear-to-brain channel. ← End of the MPEG ride?